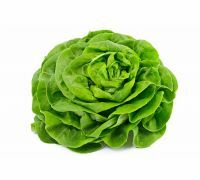 Home/Seeds/Vegetable Seeds/Lettuce Seeds/Leaf, red-green lettuce "Flamenco"
"Flamenco" lettuce (Lactuca sativa var. foliosa) is a variety producing rosettes consisting of ornamental, large, red-green leaves that resemble oak leaves in shape. 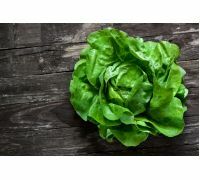 Its foliage constitutes a great, attractive addition to salads and a splendid dish garnish. 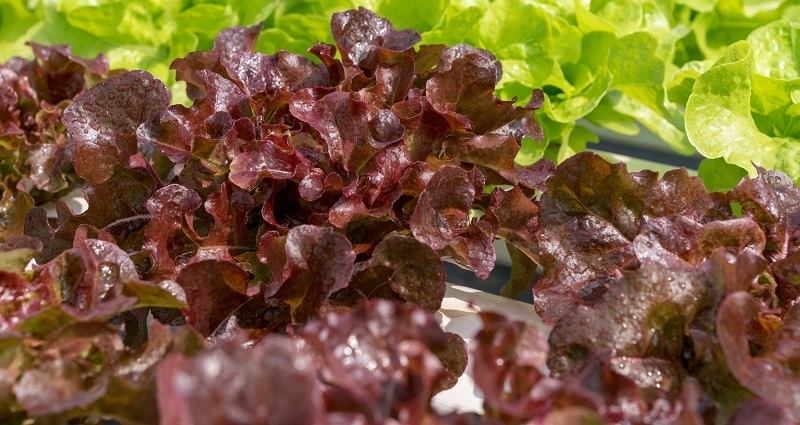 This variety may be grown for harvest taking place from spring to autumn. 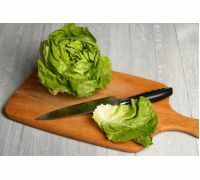 Lettuce is a low-calorie vegetable that is at the same time rich in nutrients. 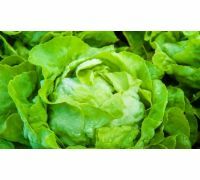 It contains large amounts of calcium, magnesium, iron, as well as carotene, B vitamins and vitamin C. Consumption of lettuce gives a feeling of satiety and supports digestion of foods, what makes it an indispensable part of diets of every kind. 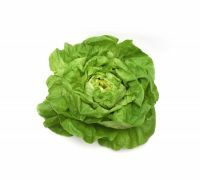 Seeds of the "Flamenco" lettuce are sown directly to the field from early spring until late summer in 30 x 25 cm spacings. 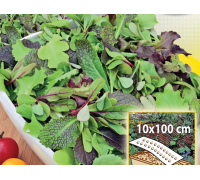 After the emergence you should thin the too densely growing seedlings. 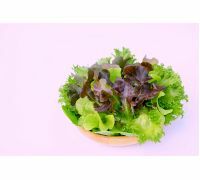 You may harvest the leaves gradually from May to October. 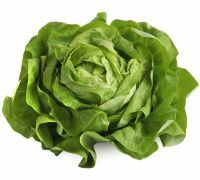 We advise to cut them off with a knife right over the ground, so they could grow back and make repeated harvest possible. 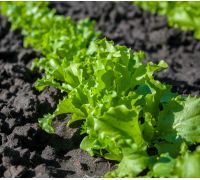 Lettuce should be grown in sandy-clay, fertile, permeable, well-cultivated and sufficiently moist soils. 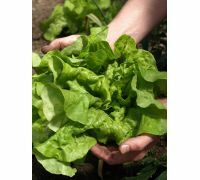 It yields rich crops both on sunny and partially shady sites. 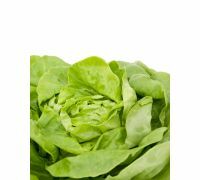 One package contains 0.2 g of the "Flamenco" lettuce seeds, as well as the sow-by date and growing instructions.